It’s been a while since we’ve posted, clearly, since Enter the Night has been up for some time, and the third book in the series, Embrace the Night, is also available. 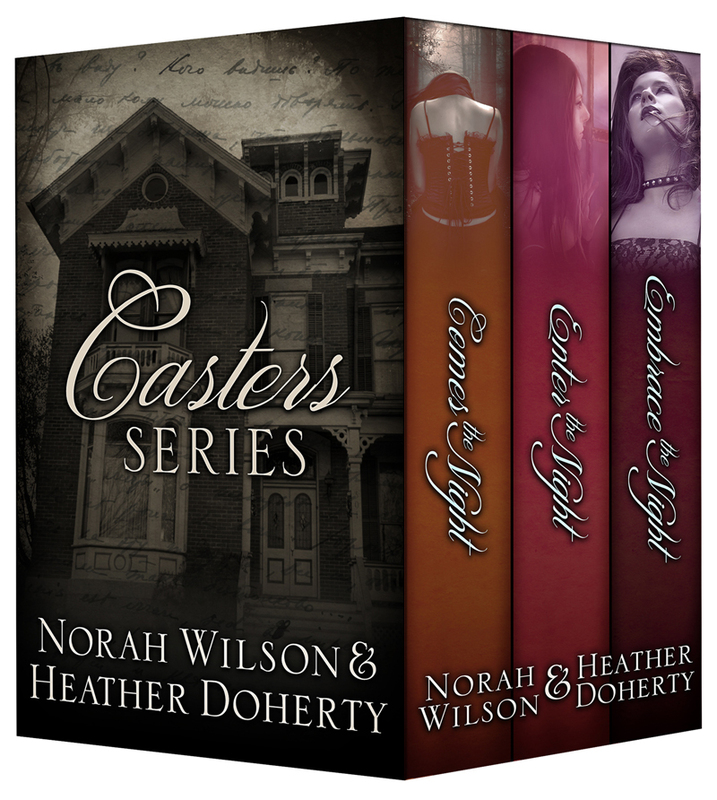 In fact, we’ve just published a 3-book Casters Series box set containing those first three books (Comes the Night, Enter the Night and Embrace the Night). The fourth and final book, Forever the Night, will be available later this summer. I like them both, but I’m sort of partial to the flat look cover. What about you? But to the purpose of this post. We are planning to reduce the price of the box set and buy advertising in some of the newsletters that will help us reach more readers. But before we can do that, we need to rack up some reviews so that folks will know this is a good product when we go knocking on their doors to buy advertising space. Which is where you come in. If you’ve already read the series, we would love it if you could review the box set on Amazon.com. As an incentive, if you review it and send me a link to the review, I will add your name to a drawing for a $25 Amazon gift card. The odds of winning this giveaway are very good! Next week (May 13-18), we will be throwing ourselves into an awesome week-long blog tour arranged by AToMR in support of our newest Young Adult title, “Comes the Night“. 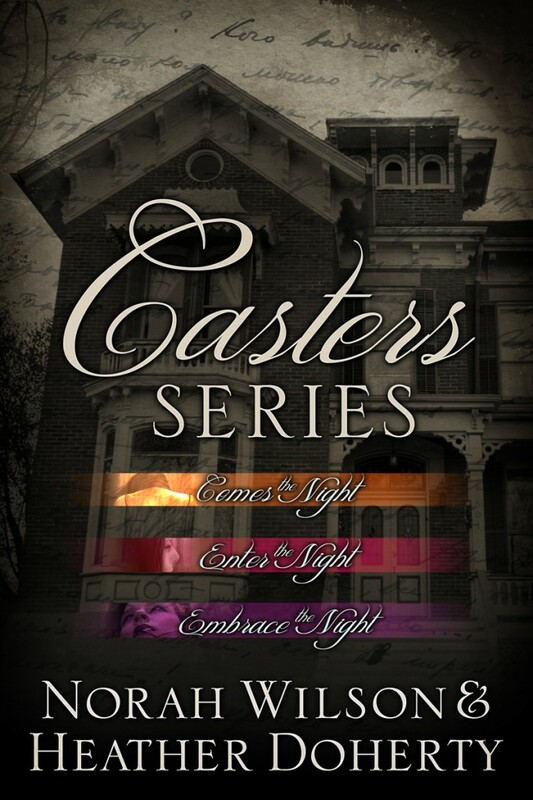 CTR is the first book in our Casters series, and has racked up some nice reviews already. I hope you’ll find us on one of the blog tour stops and leave us a comment. There will be author interviews, guest blogs, reviews, and most importantly, giveaways! Woot! Click on the image below to see the schedule.